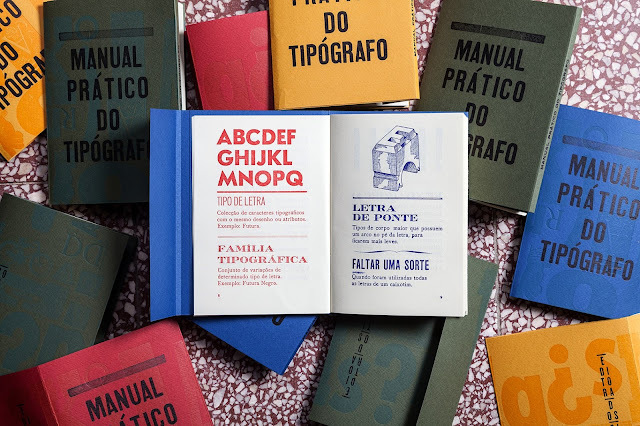 The portuguese non-profit Clube dos Tipos, based in Coimbra, has published manual for the typographer to be used in the context of the tradicional typography shops. 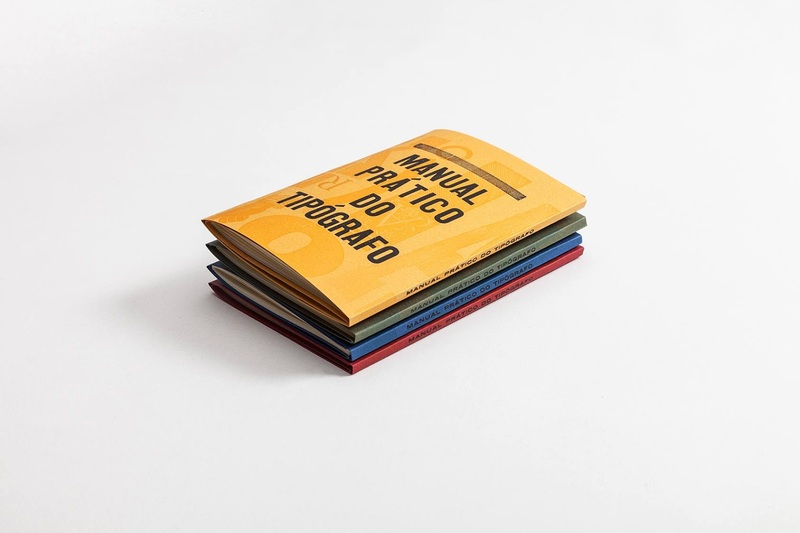 It consists in a glossary of essencial terms and describes the several phases and materials necessary for the practice. 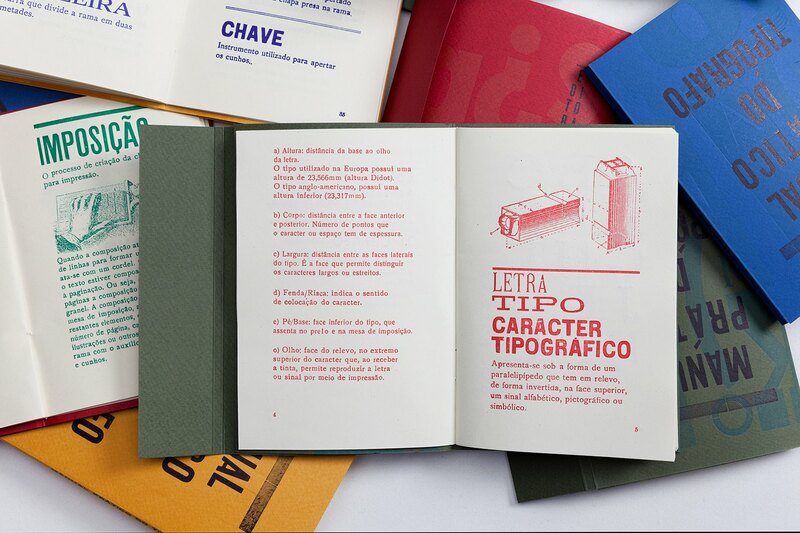 But the really cool thing about this manual is that in can't buy it! It is part of an exchange plan described by its authors as "anti-capitalist, anarquista, photographic, quite subjective and uncontrolled". 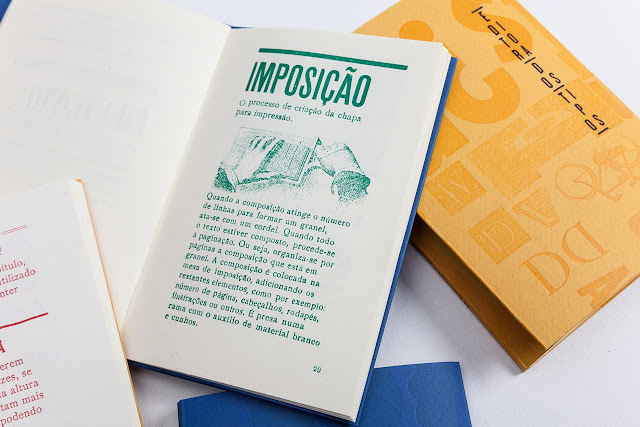 The the unwillingness to let go of its edition with the exception of a "conscious adoption", and the willingness to communicate with the ones that really desire it, led the publishers out of the sales circuit. 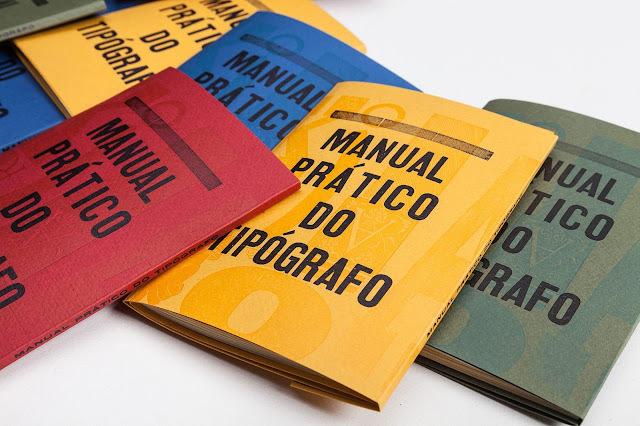 So, the manual is to be exchanged with other typographical manuals, material relating to typography or other you'd like to propose. More on this in facebook.